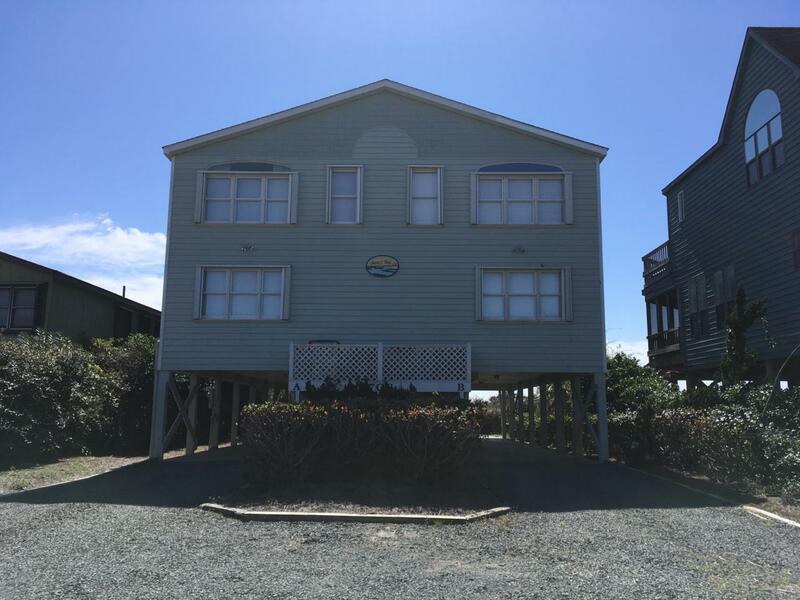 If you have a flexible schedule and would like to spend 5 weeks a year in an oceanfront property for the cost of a small mainland condo or manufactured home- this is the best deal for you. You will be a 1/10th owner in a recently renovated 4 bedroom, 4 bath west end home. New furniture, appliances, first floor flooring, 2 sundecks and a screened porch overlooking the ocean. Sheets, towels, beach toys are all waiting for your arrival. No worries about upkeep, and you share costs 10 ways- what could be better. Come check out oceanfront vacationing at a fraction of the cost.